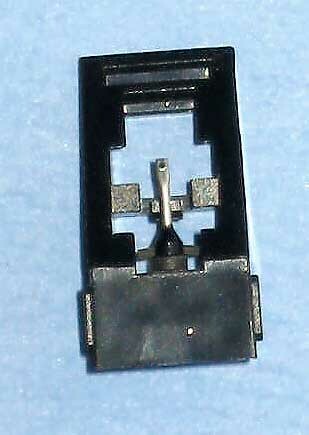 AN-70 Stylus replacement. Used in Aiwa Linear Track Turntables, others. 743-D7. New old stock.